Many small and medium enterprises face challenges in mobilizing capital for their business. 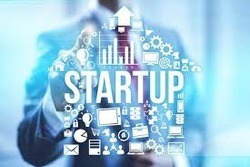 This challenge is much more severe for start-up businesses. The challenge comes from the fact that SMEs always have limited owned capital available to start a business and sustain it during initial tough years. Coupled with this is the fact that banks and financial institutions ask for collateral before deciding to fund SME business. To help SMEs, Central Government has formed a trust called CGTMSE (Central Government Trust for Medium & Small Enterprises), who gives guarantee to Banks for providing collateral free loan to this type of business who does not have collateral security to offer. Loans under CGTMSE are available to small and medium enterprises in existent phases. 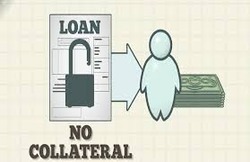 The loans are given through Member Lending Institutions (MLIs). All leading banks offer loans under the scheme. Loans given by MLIs under the scheme are guaranteed by CGTMSE subject to limits. In general, project finance, covers green field industrial projects, capacity expansion at existing manufacturing units, construction ventures etc. Looking for Working Capital Loan Providers ?